MBBS/ BDS / M.Sc. (Life Sciences/ Science subjects) M.A. (Social Sciences)/ M.A (Social work). 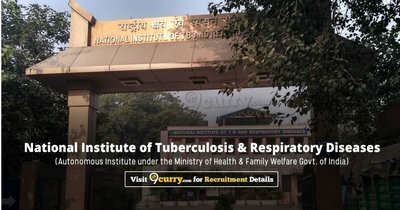 Non MBBS, BDS qualifications to have 2 years research experience. (e) Corresponding address; (f) Contact Phone/ Mobile No. (i) Past experience; (j) Signature of the applicant; (k) 2 Photograhps.